Trumbo, starring Bryan Cranston and directed by Jay Roach (Meet the Parents) will be the opening night film of the Film Independent Forum this Friday night Oct. 23rd at the Director’s Guild of America. The film tells the true story of Dalton Trumbo, a screenwriter whose career came to a halt after he was blacklisted in the 1940s. Jay Roach will hold a conversation following the film. 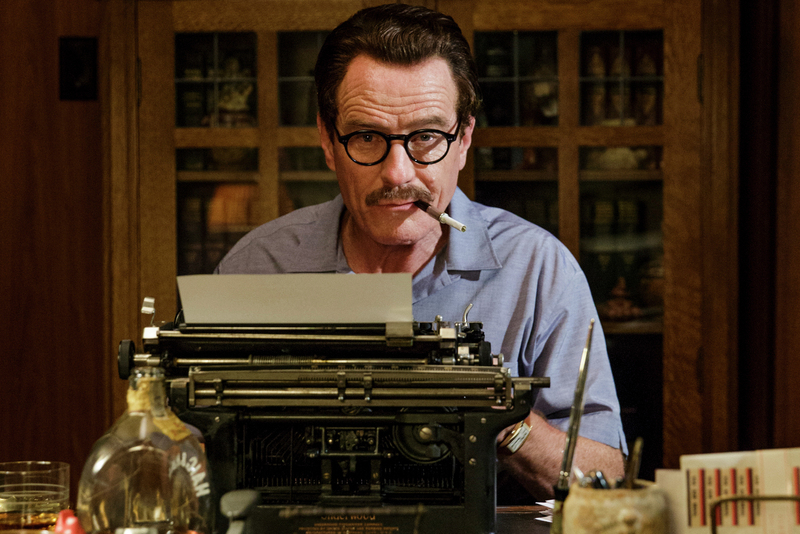 Bryan Cranston’s Trumbo will make its premiere at The Forum. The Forum, now in its eleventh year continues Saturday and Sunday with a keynote speech by director Jon M. Chu (Jem and the Holograms) on Saturday followed by an entire day of strategies, panels, and stories. On Sunday President and CEO of Blumhouse Productions Jason Blum and other key figures from his company will talk about how their business model creates successful multimedia properties followed by another day of panels, clinics and focused film study.